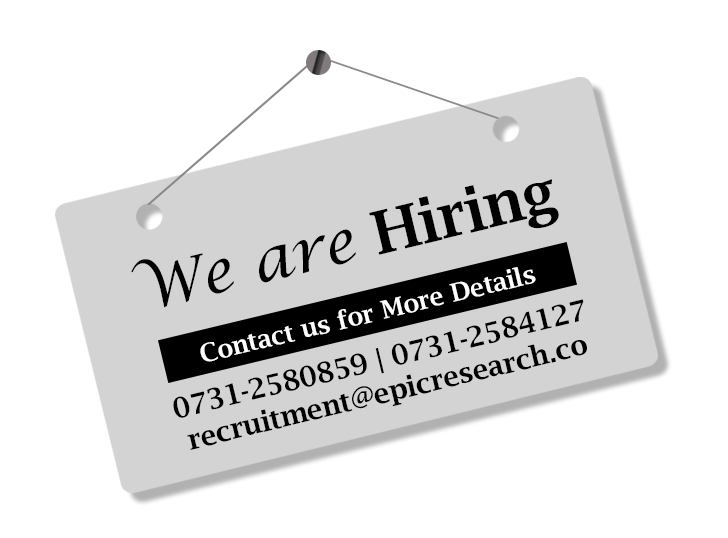 The term 'Epic Research - Investment Adviser' or 'us' or 'we' refers to the owner of the website Epic Research - Investment Adviser Private Limited, whose registered office is 701-801, Atulya IT Park, Bhawarkua Main Road Indore. Our company registration number is U74200MP2012PTC028897 (Corporate Identity Number) and K305/IND/CE/2012 (Indore License Number), registered in Indore, M.P. The term 'you' refers to the user or viewer of our website. You may not create a link to this website from another website or document without Epic Research - Investment Adviser's prior written consent. 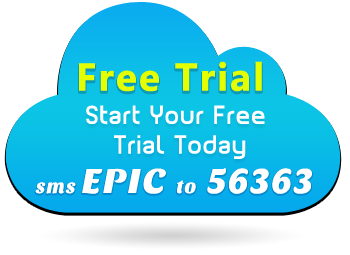 By filling out the 'Quick Form' and the 'Free Trial Form' on this website, you agree to provide us your valid mobile number. 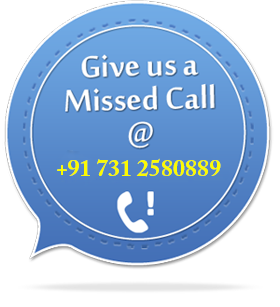 Also by providing your mobile number, you provide us the consent to call you on the number provided by you and send SMS on your mobile number. You provide your consent for us to use your mobile number even if it is registered on the National 'Do Not Disturb' registry.